Your injection molder is an essential partner in your success. 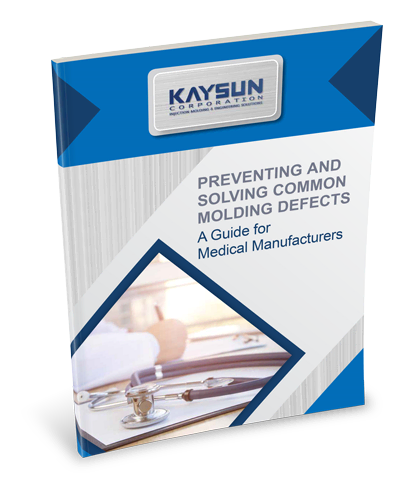 If they fall short on experience and performance, your engineered plastic parts are at risk of being defective, causing your medical device or product — and your brand — to pay the price. Complete the form to download your free copy of this valuable guide.